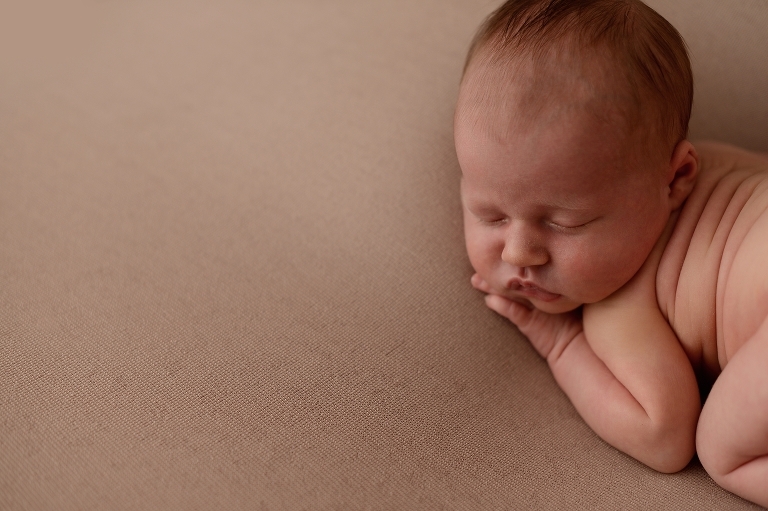 I had the sweetest little angel in my Rego Park, Queens photography studio recently, her name was Angelika and she was two weeks old. She was a last minute booking and I’m so glad I was able to fit her into the studio. She slept like a dream. 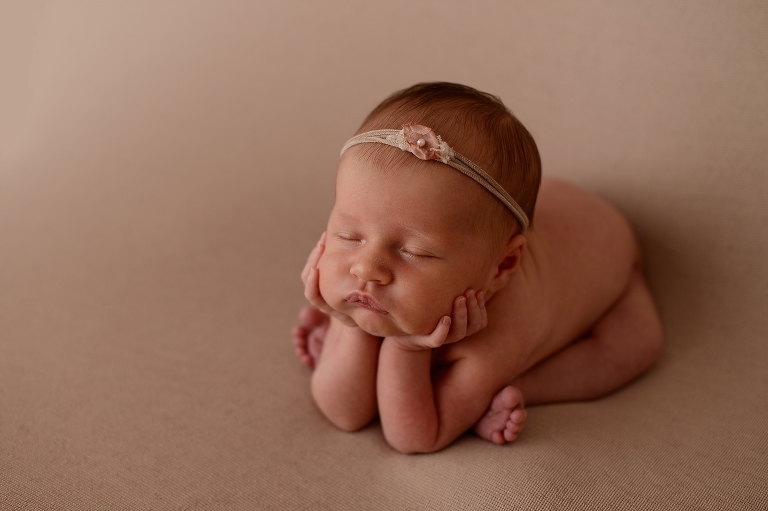 So well in fact that I was able to get her into almost a dozen newborn poses and even more adorable props. As with most babies, we started out wrapped up. It keeps the babies calm while they adjust to the new environment and being worked with. Then I was able to slowly unwrap and position Angelika into some of my other favorite poses like the froggy. I kept the session and the backdrops mostly neutral but couldn’t help sneaking in some pink wraps, purple and cream blankets and flower headbands too. In other words, all of the essentials for a little girl’s first newborn photo shoot. Of course, every little princess needs a crown too. And with a name like Angelika, it was only natural that I photograph her with her very own pair of angel wings. Although my favorite photo may be the one when she decided to wake up and look right into the camera with those big brown eyes. She even has the tiniest smirk on her face like she caught me taking her picture! After getting some photos with mom I was honored that she trusted me and decided to use some of her session time to get a few groceries while we were at the photography studio. Being a new mom is hard and there’s very little time to get anything done between feeding and diapering. If I’m able to capture beautiful photos and allow mom to do some catching up then it’s a win-win for all of us. Plus, Angelika was such a sweet baby she made it so easy.